Today I found myself extremely grateful for three specific things. 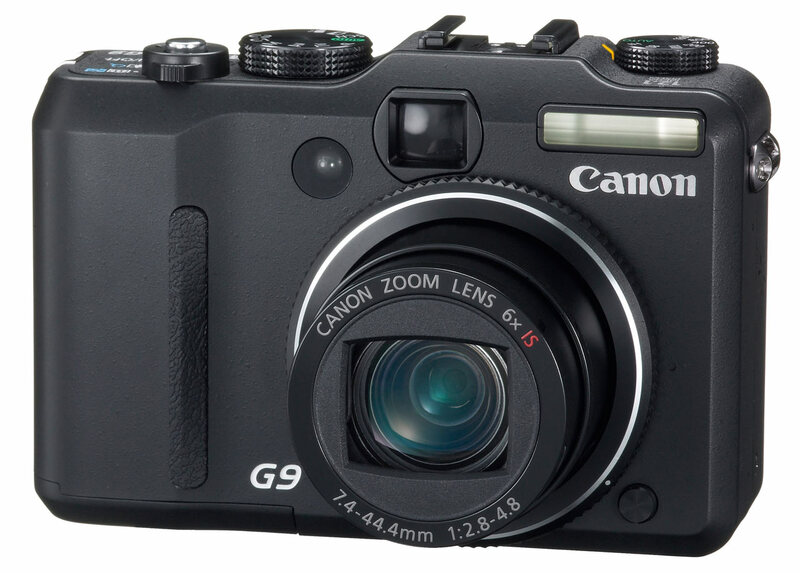 To those who follow me on Facebook or Twitter, you probably know by now that someone accidentally broke my beloved Canon G9 camera. I found myself so angry (not at the person) but at the thought of paying thousands of pesos to repair the lens and not having photos on Christmas and New Year's. I am grateful for having a wonderful friend in Maricar Pacheco. 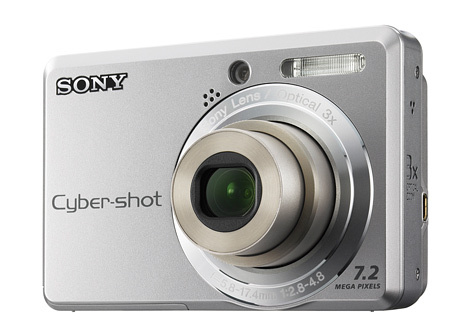 She allowed me to borrow her spare Sony camera so that I may take holiday pictures. On our trip to the U.S. and my frequent visits to my parents' house in Bulacan, I have collected and gathered a lot of old pictures. A nice, solid scanner has always been on my wish list. After my camera broke down and the engine of our car needing replacement, I knew I had to postpone the purchase of a scanner until we recover completely from all these unexpected expenses. Kris and Malou Atienza (one of my favorite couples in the whole world) came over our home last night and blessed us with a scanner! I was so happy, grateful and ecstatic at the thought of scanning all these wonderful photos from the past. What a blessing! 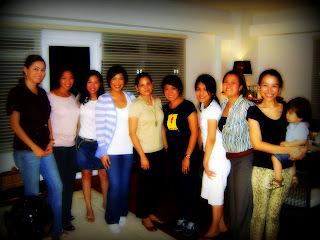 Tonight was the first women's life group meeting for the year 2010. We talked about new changes for the new year. Admittedly, I was a little nervous because a few women were joining for the first time and I wanted them to feel welcome. I decided to believe that God will make this happen because I knew meeting tonight was not an accident for any of us. I do lead the group but every time our life group meets I always walk away feeling so blessed by the ladies. I am so grateful to be surrounded by women of faith! Today, I am grateful beyond words for friends.